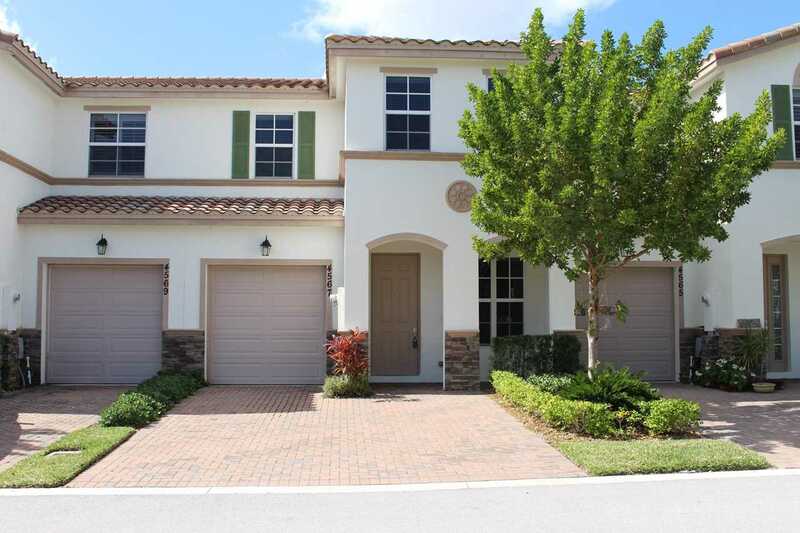 4567 Tara Cove Way West Palm Beach, FL 33417 sold by Top Agents in West Palm Beach. This property was first listed with another agent and it didn't sell. As they decided to switch over to Treu group, we fixed the formula to sell and update the listing. The Treus were there every step of the process. With the great marketing plan, Treu Group had it under contract quickly. We closed the deal at $265,000. 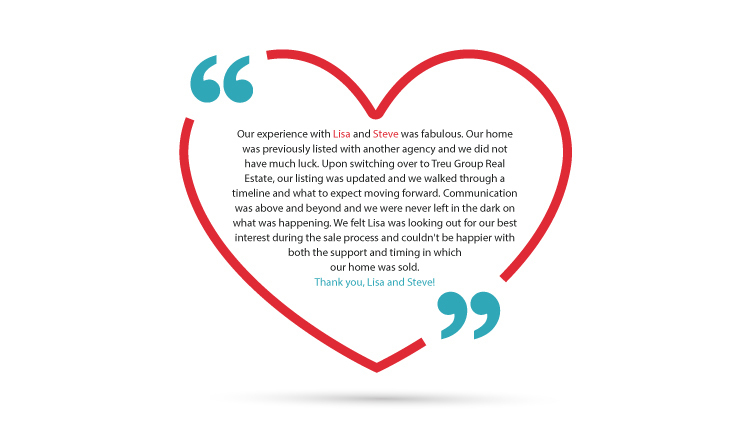 They were very happy that we were able to sell their home easier, stress-free and has a timeline on what to expect moving forward. 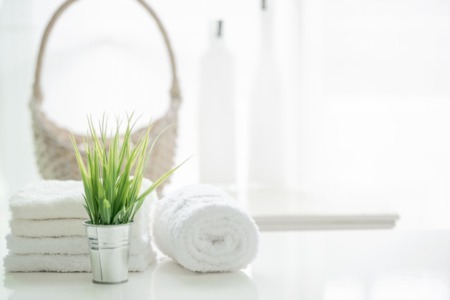 If you are having problems in selling your home, The Treu Group is here to help.